Basic-but-versatile low carb vegan smoothies are tough to find. Most are quite flavored and challenging to alter. Add-ins make your low carb smoothie even more filling and nutritious. If your add-ins are in liquid form, also add celery, spinach or more cucumber to bulk up the texture – without adding many calories or carbs. For thickening and adding nutrition, a spoon or two of low carb protein powder works well. The Isopure brand is high-quality whey protein and comes in 17 flavors. This sugar-free smoothie doubles as an Atkins Induction green smoothie recipe – if you leave out the kiwi. Simply add celery or more cucumber for a light smoothie, or dark leafy greens / other low carb veggies for more robust flavor. This low carb vegan smoothie is a modified recipe from The Keto Beginning meal plan for women. Per Serving: 51 calories, 1 net carb. Garnish with fresh mint leaves, parsley, raspberries or blueberries. Lasts several days in the fridge. Mix or shake well before serving. Per Serving: 51 Calories; 4g Fat (62.2% calories from fat); 1g Protein; 4g Carbohydrate; 3g Dietary Fiber. 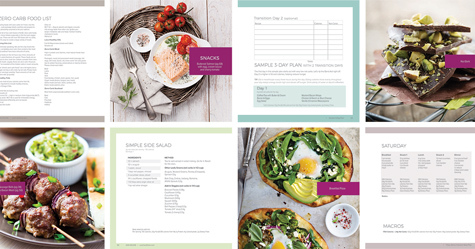 If you’re looking for a body-changing meal plan, The Keto Beginning works with your hormones, sliding you into fat-burning mode without going super low carb. 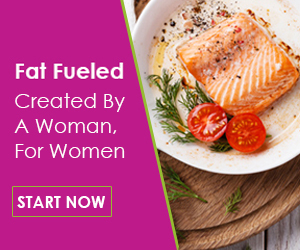 Keto authority, Leanne Vogel created a program that’s particularly good if you need to break a diet stall, but don’t want a drastic decrease in daily carbs. Make your low carb smoothie a mini meal replacement by adding a scoop of zero carb protein powder, and eating a double serving. 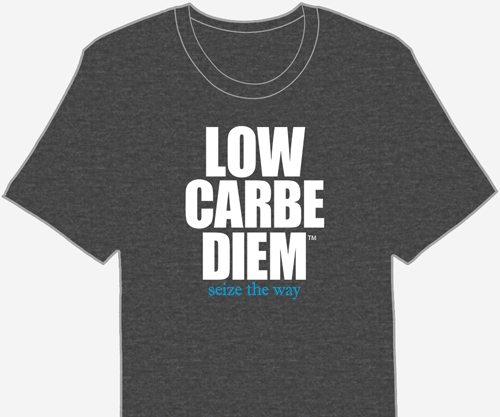 Isopure’s brand comes in 17+ flavors, many of which are zero carb. Isopure’s protein powder provides 25 grams of protein from whey isolate. Lactose and gluten-free. Protein powder is a zero-carb way to add protein to your low carb vegan smoothies.